Recently, A memo was released by the management of the University of Benin to notify students about the withdrawal of fellowship on campus. 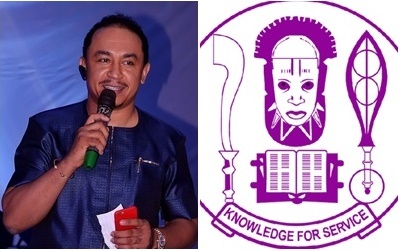 Daddy Freeze took to his IG page to celebrate as he shared the memo, notifying students of University of Benin that the registration of religious groups and fellowship have been revoked. Daddy freeze captioned the photo; "This is long overdue! 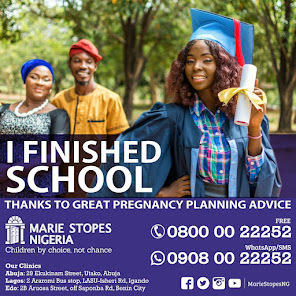 Thank God non of the Pentecostal fellowships made it.... na school dem send Una, make Una face the school."